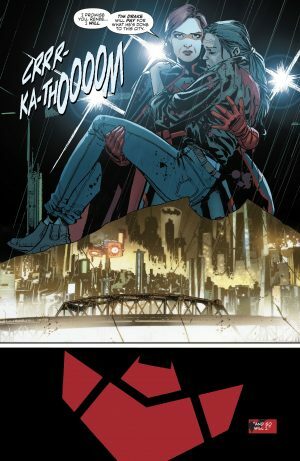 DC Comics Rebirth Spoilers: Batwoman #6 Reveals Big Death & Teases Batman Showdown With Fall Of The Batmen In November 2017’s Detective Comics #969! Why Is Tim Drake Responsible? 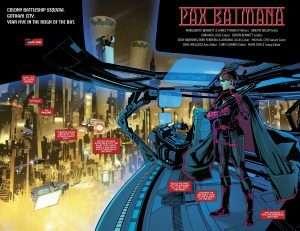 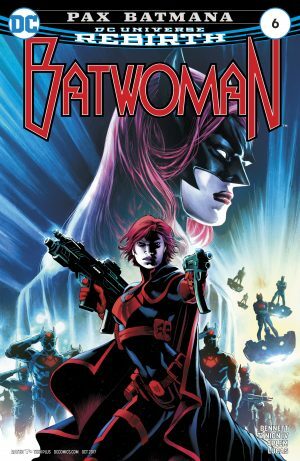 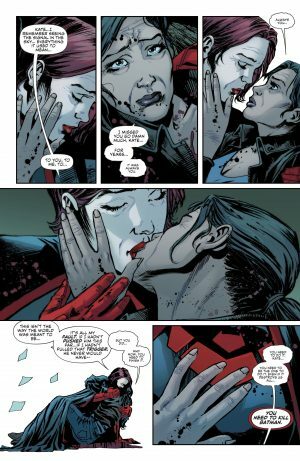 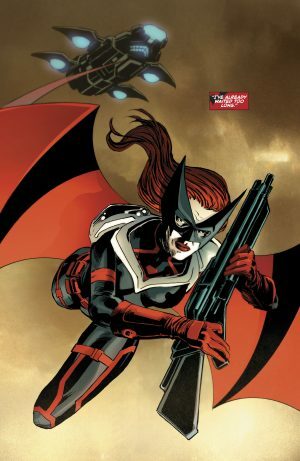 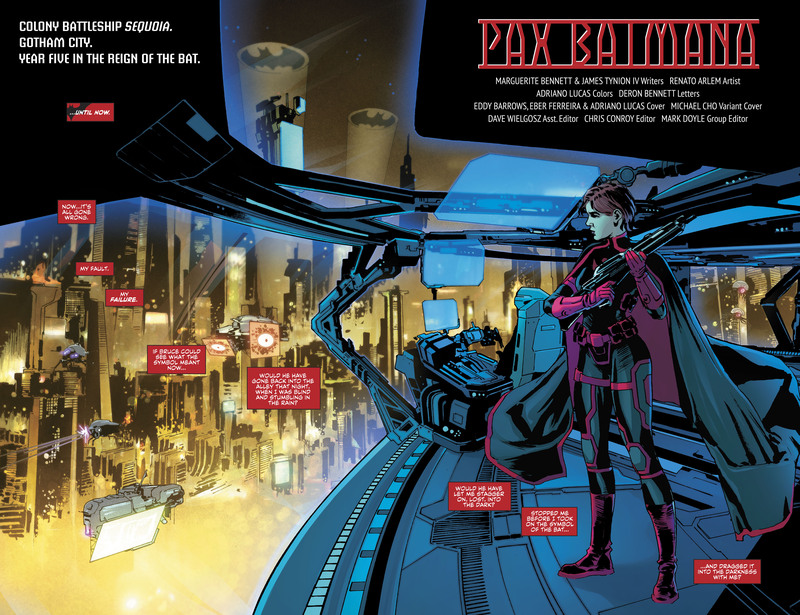 DC Comics Rebirth Spoilers follow for Batwoman #6. …then we pivot to the future where Batmen are everywhere the soldiers of an authoritarian regime. 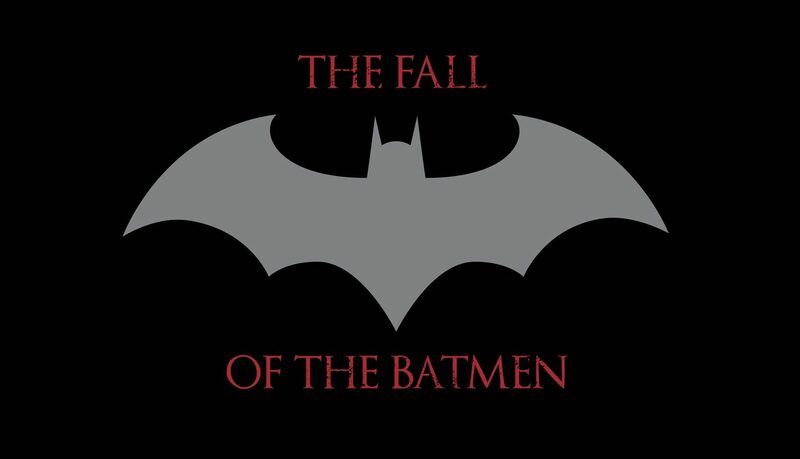 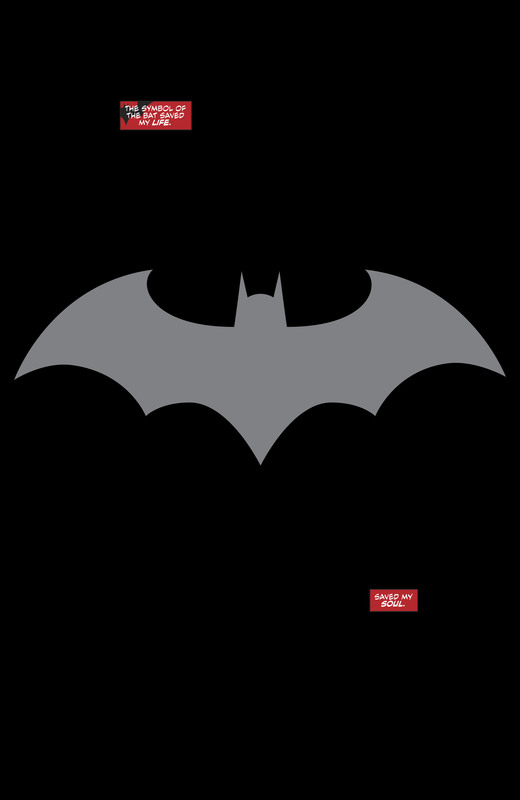 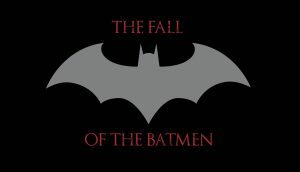 And, Bruce Wayne is dead. …yet it is not enough to save someone she loves, Renee Montaya – who was the Question pre-Flashpoint – who dies. 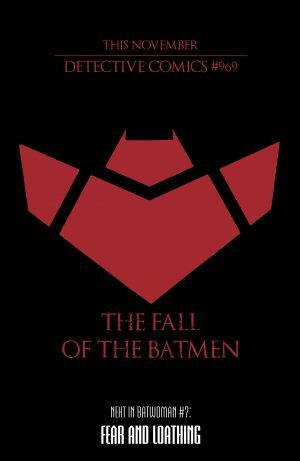 …starting in November 2017’s Detective Comics #969.